This is one of the stranger looking fish found in the seas of the Philippines. 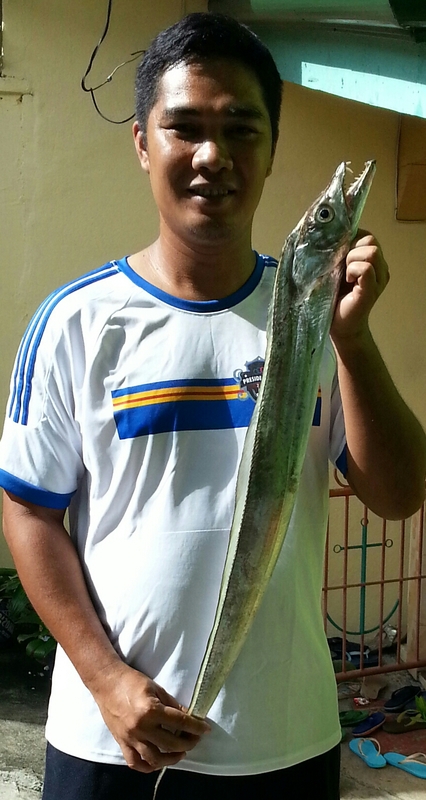 There are over 40 different species of cutlassfish in the world which all share a similar shiny, blade like appearance. They silvery sides of this fish are so brilliant that the colors of the rainbow can be seen when a camera flash or sun light are reflected off it. In the tperate seas these fish are known as frost fish because their appearance in late fall often corresponds with the coming of the frost. Here in the Philippines however we have noticed that they appear to be more prevalent in the months of Habagat or monsoon season. 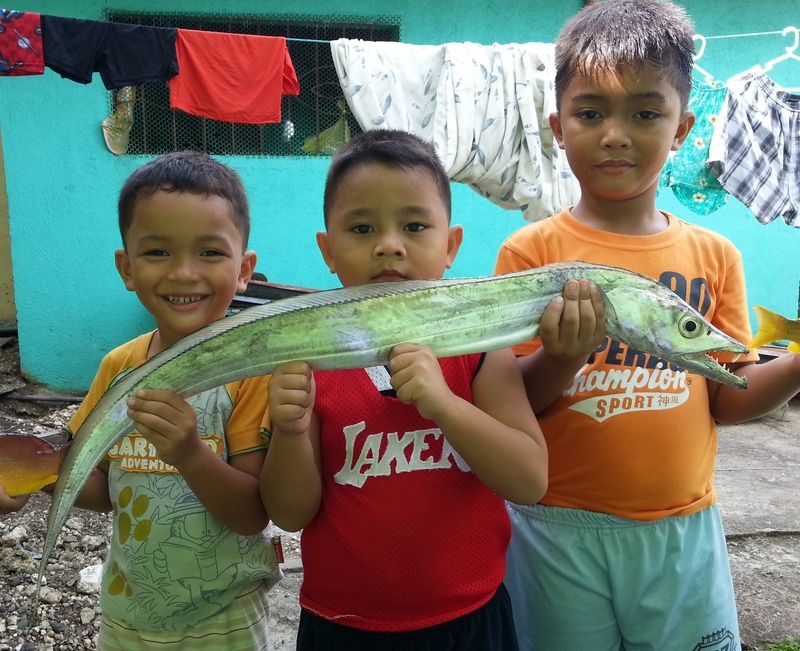 During this time schools of cutlassfish move closer to shore. 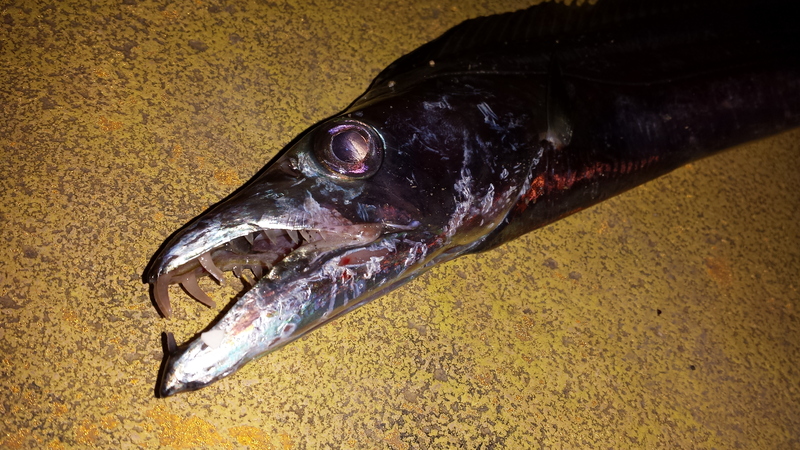 Surprisingly these fish readily take lures and so can be caught by Anglers fishing from piers and rocky coastlines. For some reason these fish seem to prefer red head lures and to feed at night. Posted on November 10, 2014, in Rare/Bizarre. Bookmark the permalink. Leave a comment.